2 blocks to campus! Nice open floor plan with 2nd-story deck, and front porch. Free Parking . 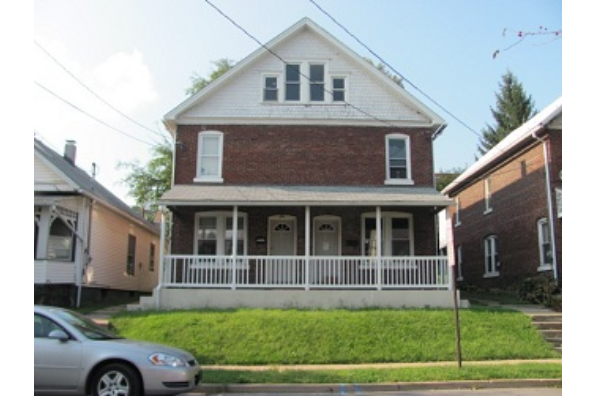 Located in Bloomsburg, PA, This great student rental features 3 bedrooms and 1 bathroom.